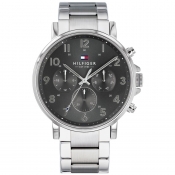 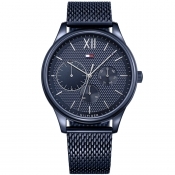 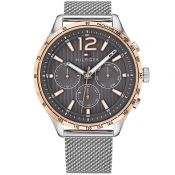 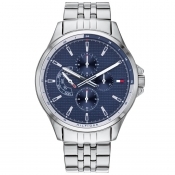 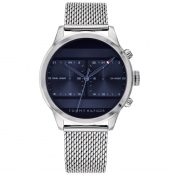 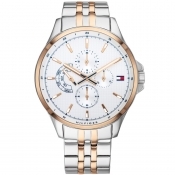 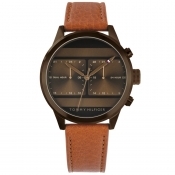 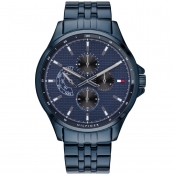 Designer Watches Live Online At Mainline Menswear. 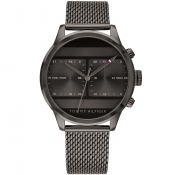 Watch brands include Boss, T.W Steel, Paul Smith and Armani with many more due soon. 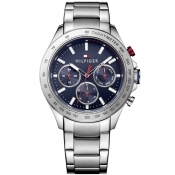 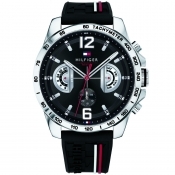 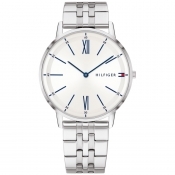 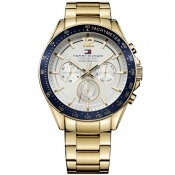 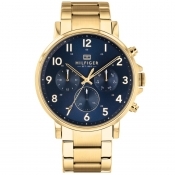 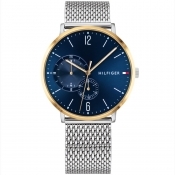 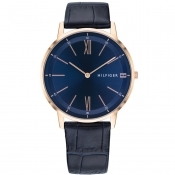 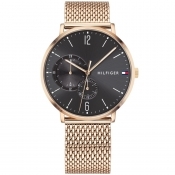 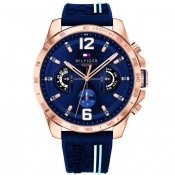 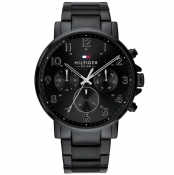 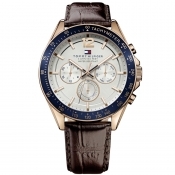 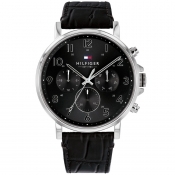 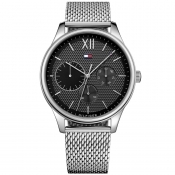 Shop mens designer watches today.